August 26th is National Dog Day, a day founded by a well-known author and animal behaviorist back in 2004. National Dog Day was started as an observational holiday to show appreciation for dogs, but more importantly to bring attention to dog related issues while highlighting the importance of keeping them safe and healthy. Some people use this day to spend more time with their dogs while others buy them new toys and treats. National Dog Day is also a great time to take notice of your dog’s overall health and wellness, ensuring that they are getting the proper nutrition they need. Like humans, dogs can develop allergies, diabetes, cardiovascular problems, joint issues and much more. 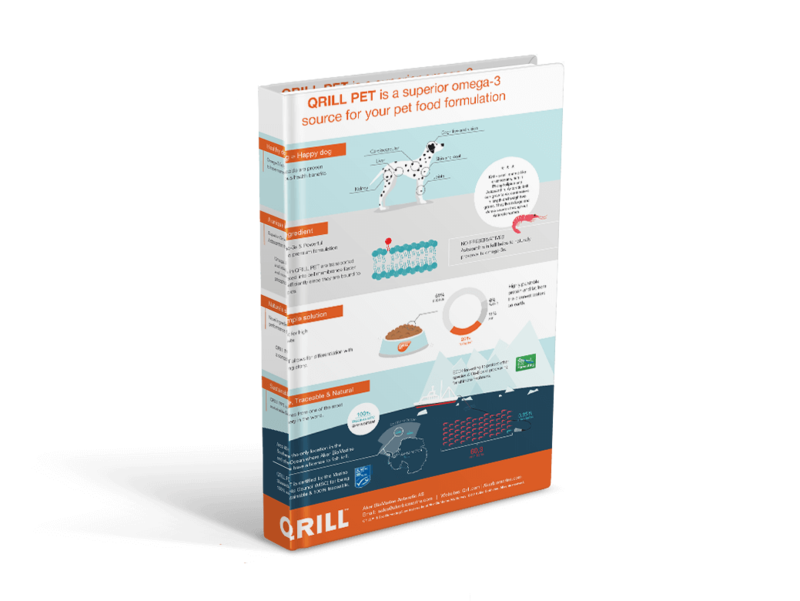 Pets need a well-balanced diet that provides them with all of the essential nutrients vital for their health, and omega-3s are key. Many pet diets are rich in omega-6 which often leads to many health issues, dry and itchy fur and skin is one issue in particular. Omega-3s help balance omega-6s in the diet. Omega-3s have demonstrated great health benefits for pets, including healthy organs, joints, skin and coat. Krill oil is a superior source of omega-3s as it is rich in phospholipids, marine proteins and the powerful antioxidant astaxanthin, plus it’s natural and sustainable. By feeding your pet a diet rich in omega-3s, you can help make their lives more enjoyable and active. Celebrate National Dog Day every day by putting health and nutrition first.